Dr. Giles Yates is a registered psychologist and clinical hypnotherapist. He has helped clients with a wide range of issues for over thirty years in both the public health system and in private practice. 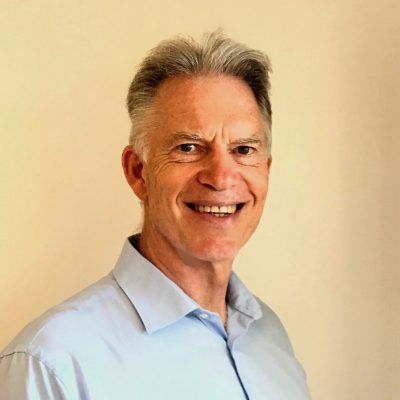 He is a skilled and accomplished professional whose work draws on extensive experience with individuals, couples and families, as well as expertise gained in senior management roles in the health sector. Dr. Yates’s clinical practice is shaped by his research, training and professional development as a psychologist, coupled with empathy, compassion and understanding that grows from years of helping clients to overcome their difficulties. He believes in a holistic approach to care which is focused on enabling his clients to change patterns to achieve their goals quickly and effectively. He provides a supportive environment and places his clients at the centre of his approach in order that they feel empowered and better able to manage their lives. As a registered psychologist, clients who see Dr. Yates with a referral from their doctor (a mental health care plan) can claim a Medicare rebate for psychology and hypnotherapy fees. Alternatively, most private health funds offer rebates for psychologist fees.